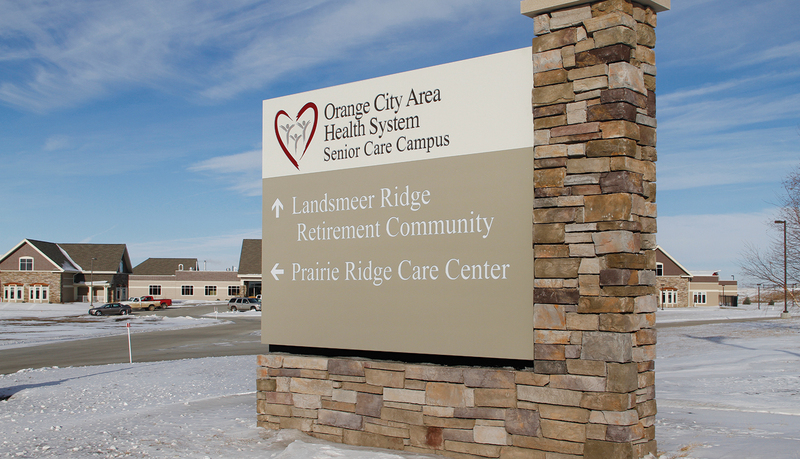 Prairie Ridge Care Center, as part of the Orange City Area Health System, provides a unique experience for its residents. 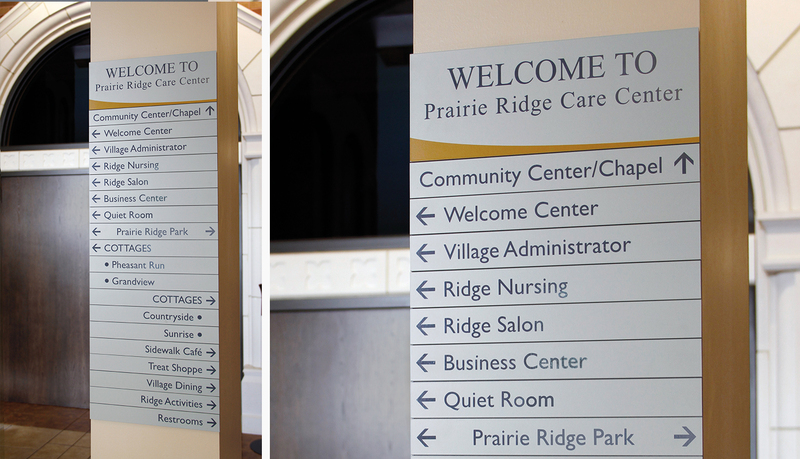 One of the driving factors of Prairie Ridge Care Center is a resident-centered care. 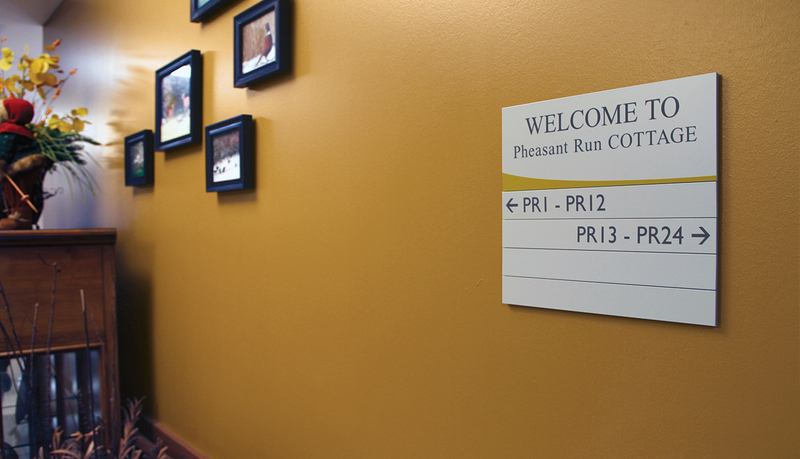 The facility replaced two previous nursing facilities in the Orange City Area Health System. 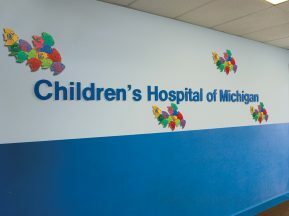 It is a home – a place for 83 individuals to live and thrive. 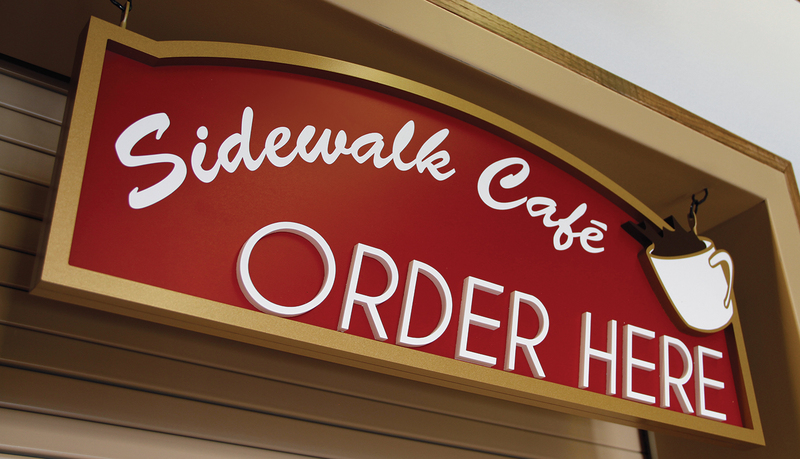 By having residents more involved in their own care, there is more of a home environment rather than being a nursing home. 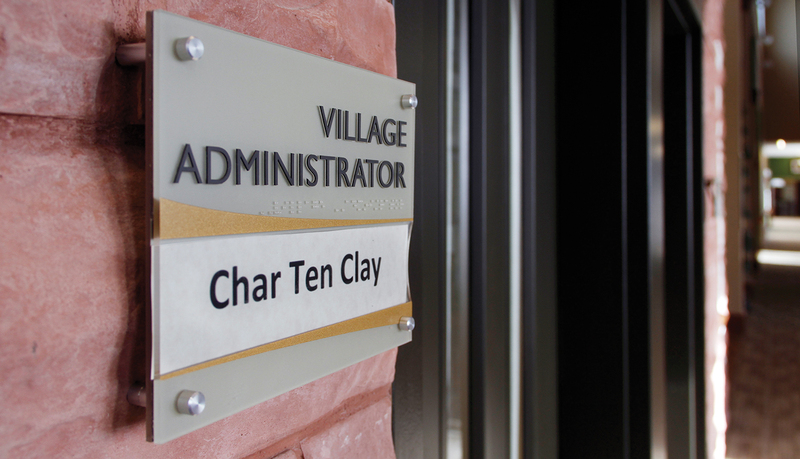 The building’s architecture has a village center and four distinct village areas. 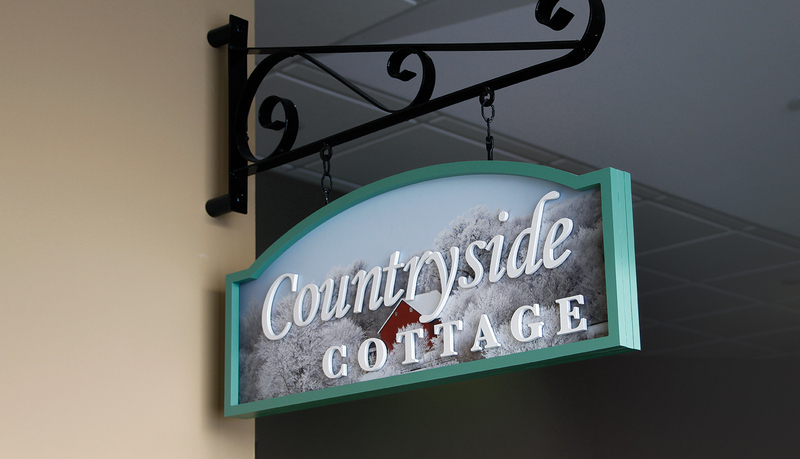 The village center itself has architecture of many local iconic landmarks, including the Courthouse, a Church, and a local park shelter. 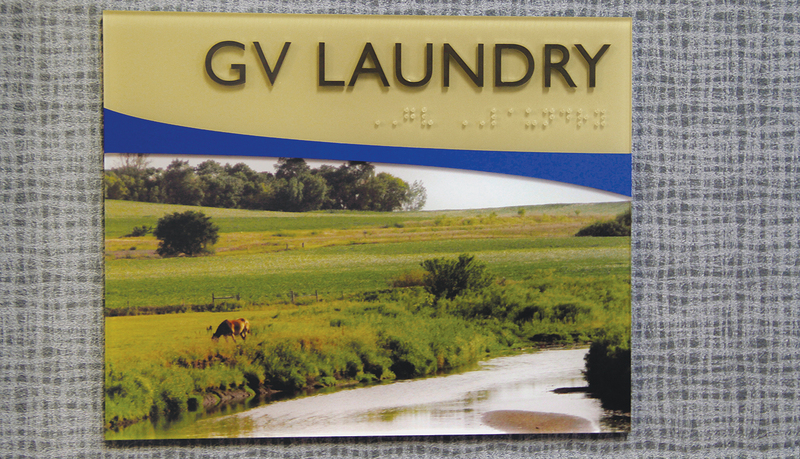 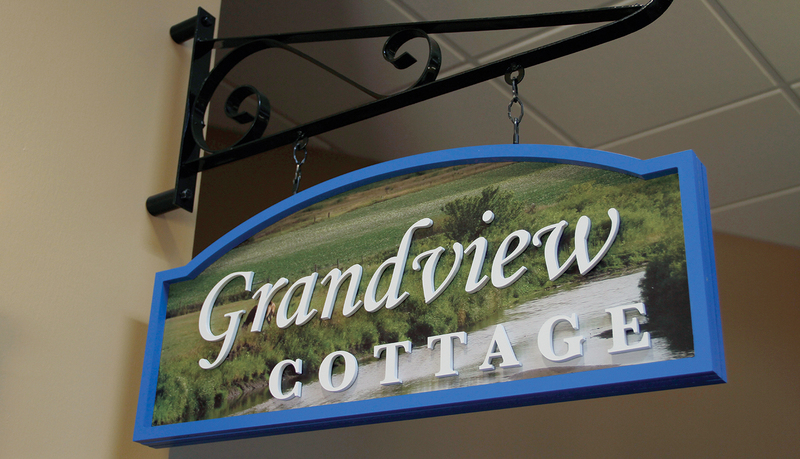 The four Villages are themed Pheasant Run, Countryside, Sunrise and Grandview. 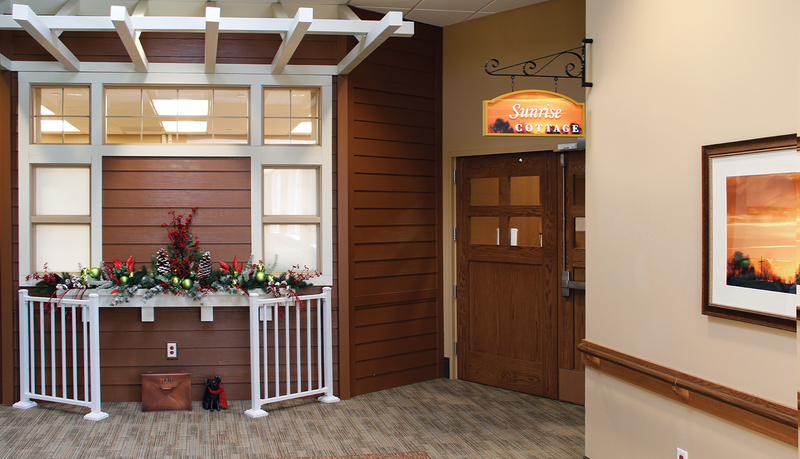 In partnership with the Orange City Area Health System and Prairie Ridge, ASI, Nebraska’s team utilized a turnkey, design-build process, producing interior and exterior designs, location plan and programming as well as donor recognition that enhanced the mission of the facility. 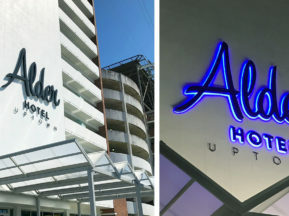 It was very important to the owner that the signs had a theme to fit each wing of the building. 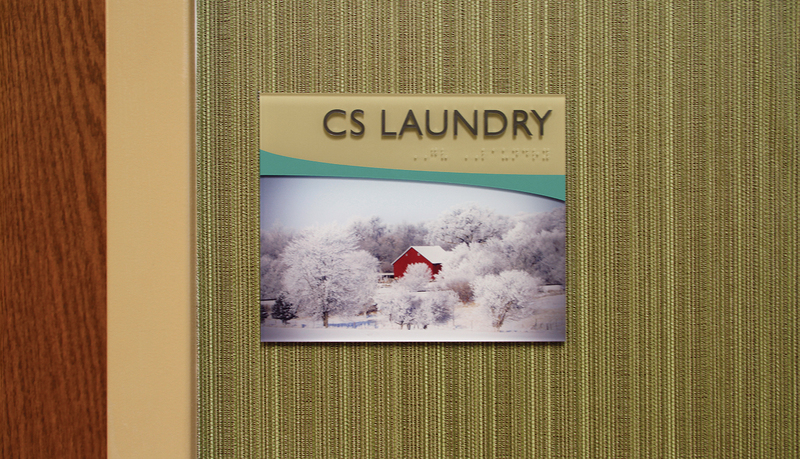 Using photographs from a local photographer, ASI incorporated them into the designs. 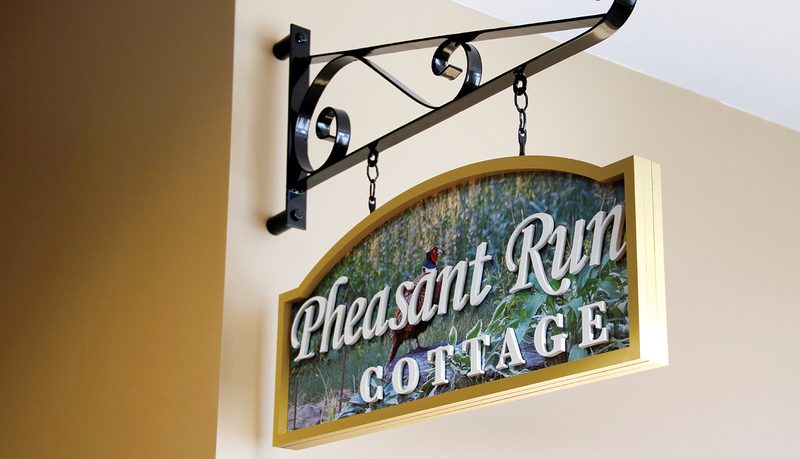 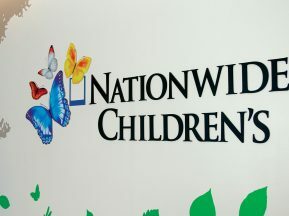 Each wing of the home, called “cottages,” as well as departments, has a unique color scheme and utilized in-house digital print-on-panel photographs to distinguish each one from the next, adding character and charm to otherwise ordinary signage. 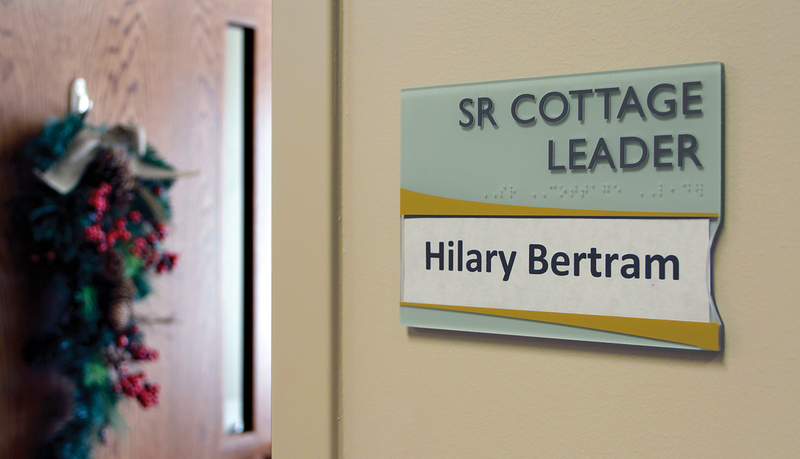 Interior signage included InTouch™ signs as well as custom acrylic hanging ID signs with metal scroll brackets. 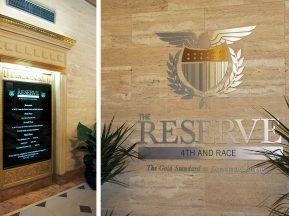 Throughout the design, fabrication, and installation phases, ASI’s care and attention to detail added to the uniqueness and success of this striking signage solution.